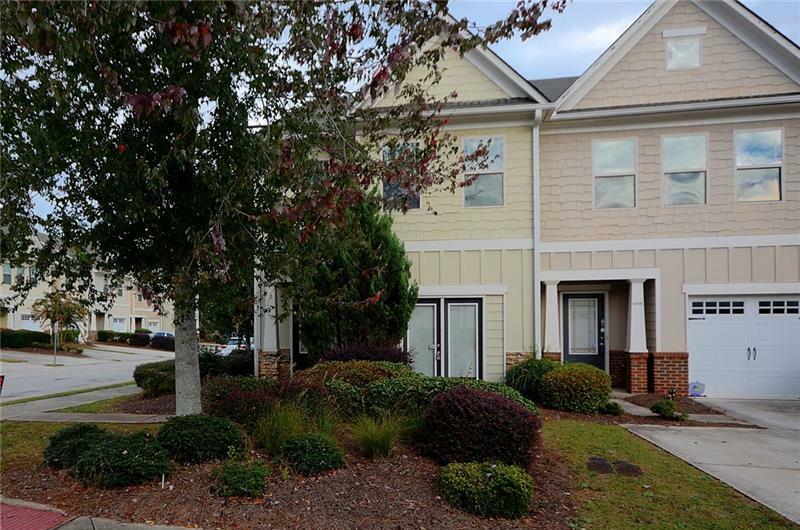 Beautiful 2 Story End Unit Condo In The Gated Longview Walk Subdivision! Corner Lot W/Fenced Back Yard. Living Room W/Corner Fireplace, Dining Room, Kitchen With Breakfast Area And Half Bath Located On The Main Level. Upstairs Features The Master Bedroom W/Vaulted Ceiling, Wic, Full Private Bath W/Dual Vanity, Garden Tub And Seperate. Shower, 2 Average Size Secondary Bedrooms, Full Hall Bath And Laundry Room. Move In Ready! The average asking price of a 3 bedroom Decatur condo in this zip code is $152,723 (9.2% more than this home). This condo is priced at $88/sqft, which is 7.0% less than similar condos in the 30035 zip code. 2654 Avanti Way, Decatur GA is a condo of 1592 sqft and is currently priced at $139,900 . This condo has 3 bedrooms and was built in 2007. 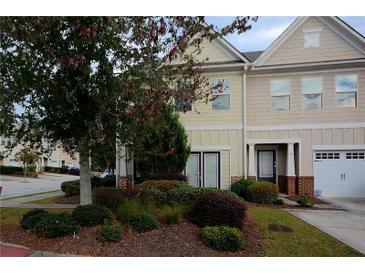 A comparable condo for sale at 2121 Glenwood Downs Dr in Decatur is listed at $139,000. This condo on 2654 Avanti Way has not had a price change. In addition to condos, EasyStreet also makes it easy to find Homes and Foreclosures in Decatur, GA. Glen Haven, Hairston Creek and Dunwoody are nearby neighborhoods. MLS 6128551 has been posted on this site since 2/3/2019 (81 days ago).